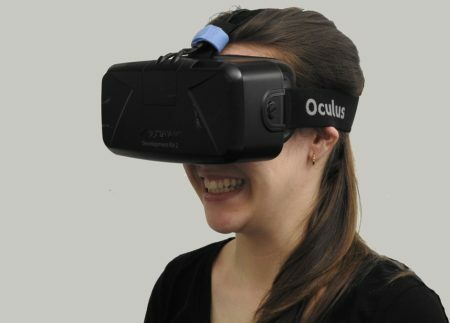 According to a new global study, virtual reality will play a decisive role in the future of OTT video, with a majority of OTT companies agreeing that the technology is here to stay. Level 3 Communications commissioned the study, titled The OTT-Video Services Market: Today’s Trends and What Is Next for 4K, HDR, HFR and VR and conducted by Unisphere Research in partnership with Streaming Media. The report found that 67 percent of respondents believe VR is a lasting technology, though these participants still acknowledged primary business and technical challenges such as lack of consumer awareness, interest and fear of competition from free services, user-generated content and bandwidth caps. Other potential barriers to adoption include lack of consumer access to players, delays in the availability of VR devices and bandwidth limitations for OTT VR content delivery.